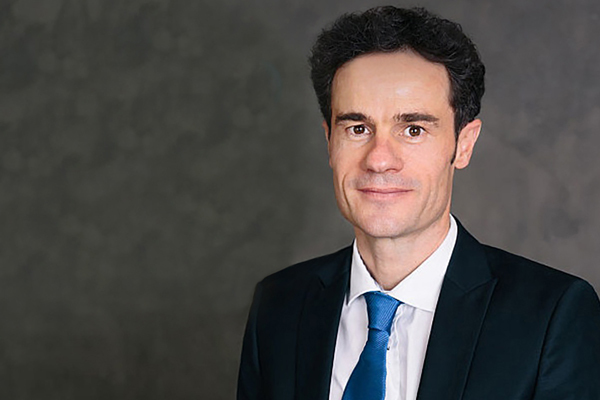 Arabian Centres Company, the largest owner, developer and operator of lifestyle shopping centres in Saudi Arabia, has appointed Olivier Nougarou as the company’s new chief executive officer. The appointment is a part of a wider strategic decision by the company to consolidate its leadership position as the leading lifestyle centre platform in Saudi Arabia through maximising returns from its existing portfolio, maintaining and strengthening tenant relationships, and enhancing visitor experience to strengthen brand awareness, said a statement from the company. An industry veteran, Nougarou brings more than 15 years of senior executive experience in retail property. He was previously CEO for Germany at Unibail-Rodamco Group, a European real estate company. During his time with the company, he was deeply involved in the merger between Unibail and Rodamco and was instrumental in the successful integration of the German organisation into the group while establishing and developing Unibail Rodamco’s German business. He later worked as Managing Director, Russia, for Morgan Stanley Real Estate. On the appointment, Arabian Centres Chairman Fawaz Alhokair said: "Nougarou is a proven leader who has broad experience in the retail property market and has demonstrated success driving operational excellence." "We have built a strong foundation over the last 17 years and we want to ensure our competitive advantage remains in place as we prepare to launch 4 new malls this year with five more in the pipeline," he stated. Arabian Centres opened its first mall in 2002 and has since grown to be the largest owner, developer and operator of shopping malls in Saudi Arabia. It has currently 19 malls in operation boasting 1.1 million sq m of gross leasable area, an occupancy rate of approximately 93 per cent and receives annual footfall of over 100 million across all its malls. "Nougarou will sharpen our strategic vision and direction and improve overall execution throughout the organization, especially around enhancing visitor experience and embracing digital transformation," he added. On his new role, Nougarou said: "Arabian Centres has a clear and focused growth strategy that aims at continuously enhancing the value proposition to tenants and visitors and delivering value for shareholders."